I finally realized why most men in my family hoard Eddie Bauer stuff when they go to the states. First, because the clothes are SUPER comfortable. Fourth, designed for real men who prefer a "no frills" attitude when it comes to clothing. Something else I learned that day is that Eddie Bauer has actually been around since the 1920s. Their outerwear functioned so well that it was even adapted by the US army on several occasions. 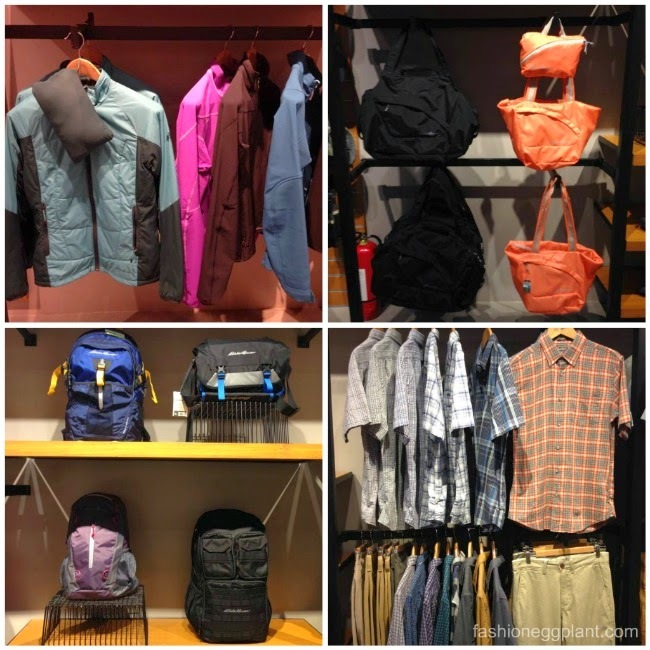 The newest Eddie Bauer boutique at SM Aura is designed with an outdoor-sy feel. Everything is within easy reach allowing you to fend for yourself. When it comes to merchandise, expect lots of pieces with style and function combined. 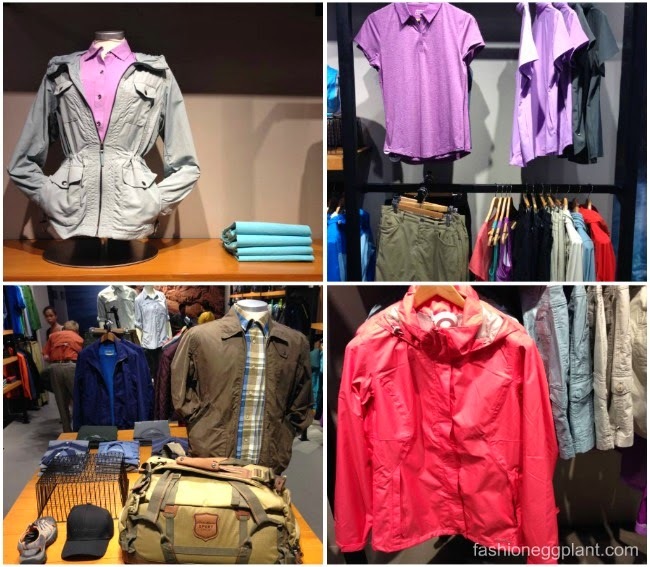 Ultimately, what sets Eddie Bauer apart from other clothing brands is their ability to marry style with function that results in clothing that features modern technology such as UV protection and dri-fit fabric.